Know someone who loves strawberries? 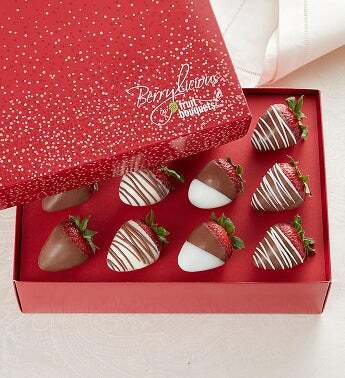 Treat them to a decadent surprise from our Berrylicious® collection. 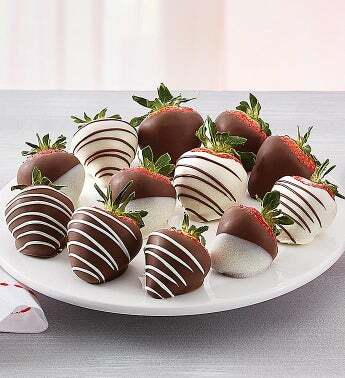 Whether it’s for a birthday, family gathering or just to say thanks, each lush, ripe strawberry is dipped & decorated for a gift that’s pure bliss in every bite. 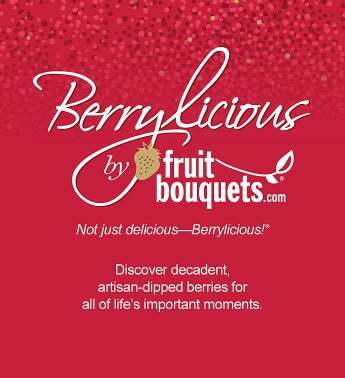 About Berrylicious® Offering artisan, hand-dipped berries and fruit, our Berrylicious brand uses premium ingredients and the freshest fruit to create memorable gifts for all the important occasions in life. Not just delicious, Berrylicious!